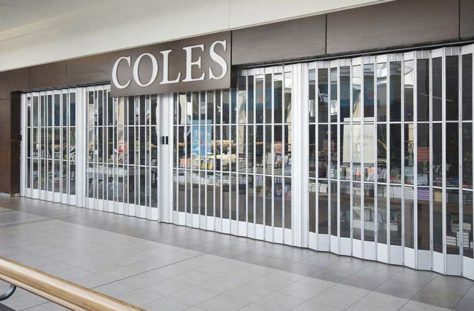 Steel doors are durable and come in a variety of designs to complement your home. High speed breakaway. 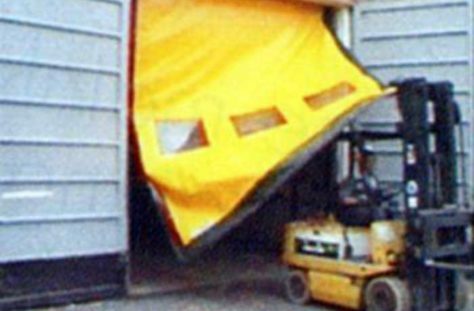 Safe, high performance, highly visible, self-repairing, crash-resistant door. Bright colors for visibility. 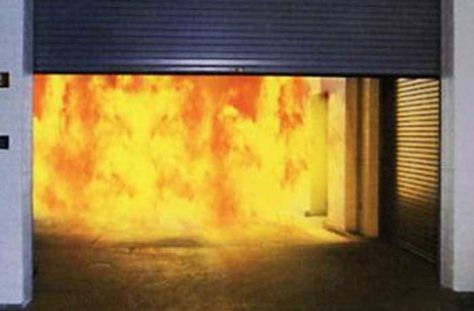 Overhead rolling, side-folding and countertop rated physical fire barriers for security and access control that protect property and people from fire and smoke. Constructed of steel. 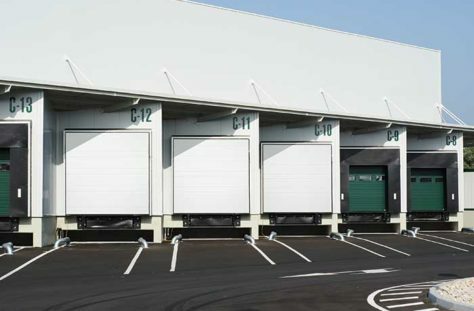 Overhead rolling sectional doors with translucent panels; superior strength, maximum visibility and high light transmission. Aluminum frame. 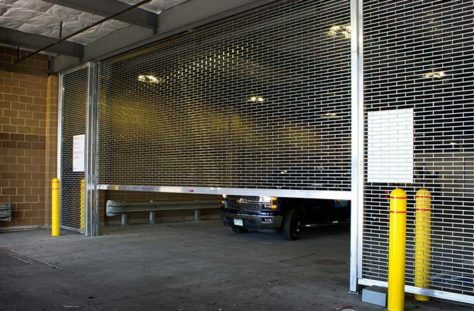 Premium Commercial/Industrial Sectional Steel Overhead Door. Designed for each application and engineered for years of dependable operation. 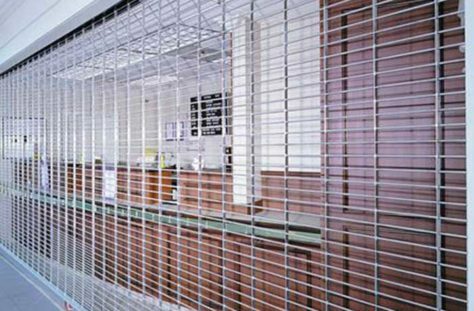 Reliable security and access control for door and window openings that allows ventilation and visibility. Constructed of steel or aluminum. 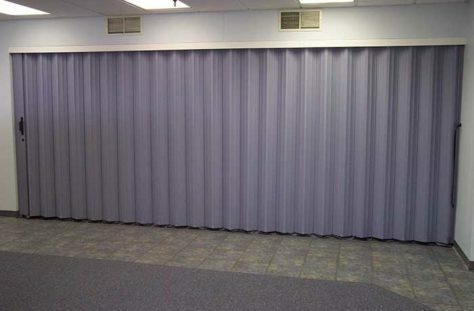 Adds flexibility to interior building space. 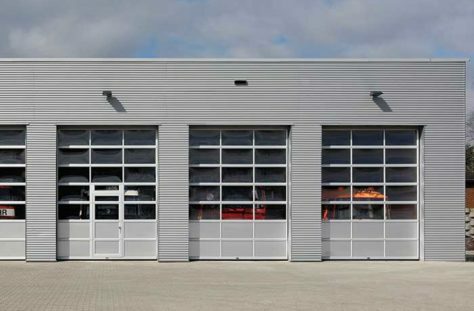 Can meet fire, sound and space requirements. Constructed of vinyl-coated steel. 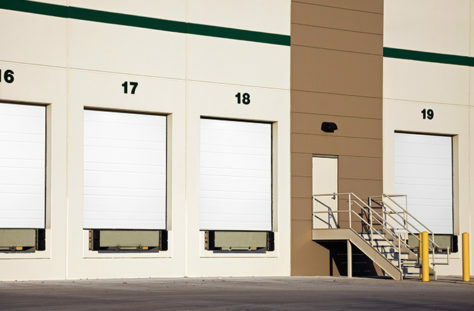 Reliable security and access control for door and window openings. Open grille work allows visibility and airflow. Glazing adds fire and smoke barrier. Constructed of steel or aluminum.